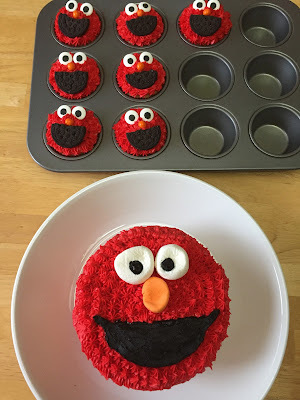 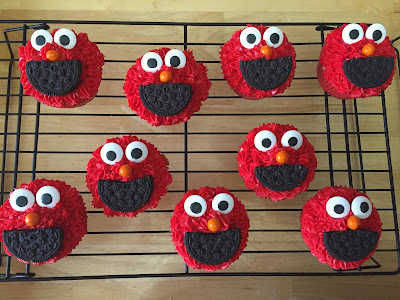 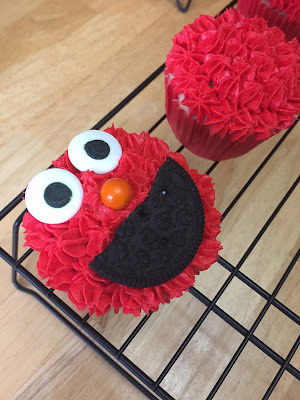 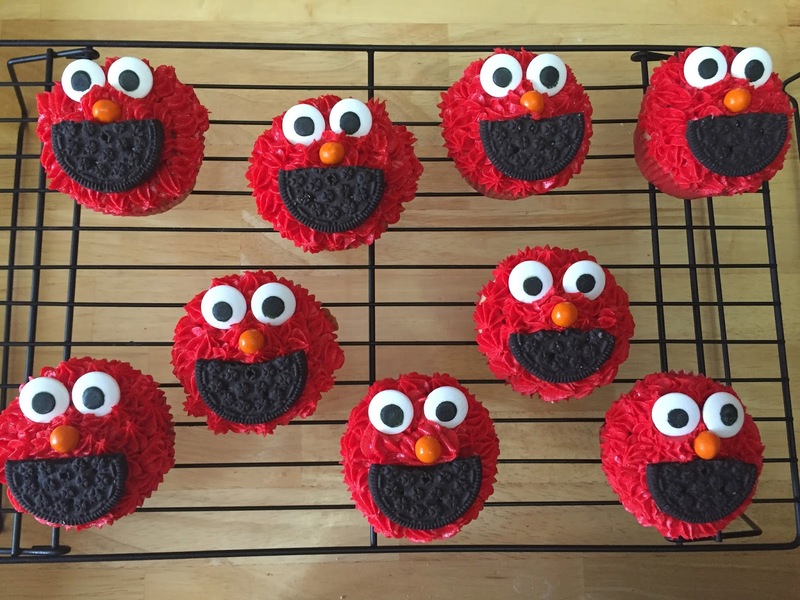 Recently I made some Elmo cupcakes and a min Elmo cake for one of Haddie's little friend's birthday. It was really fun to do and I love that the little friend was so excited about them!!! Just watching them grow together. 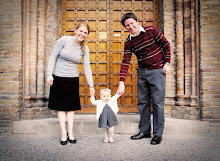 Grandma and Grandpa Smith are home from Albania!